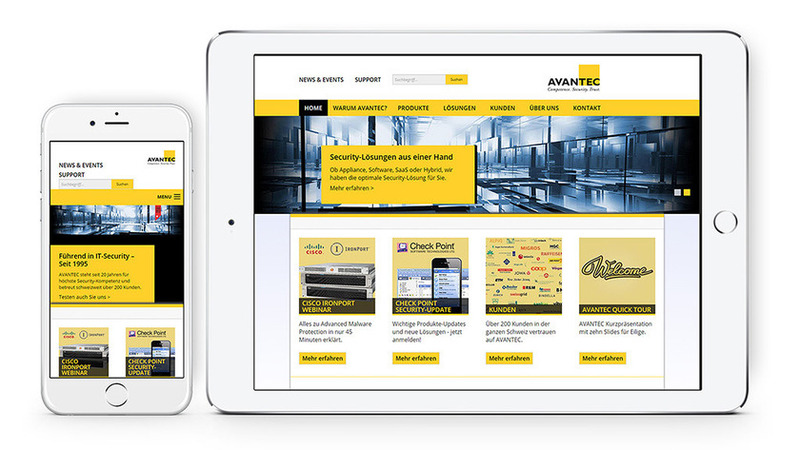 We are a team of Responsive web design, development & MODX specialists with over 7 years experience. 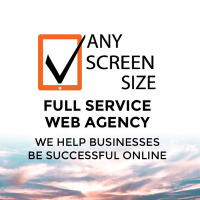 We help businesses be successful online using: Strategy, Design, Development, CMS systems, E-Marketing, SEO, Support, Hosting and more. Art Laren—MODX website design and development. 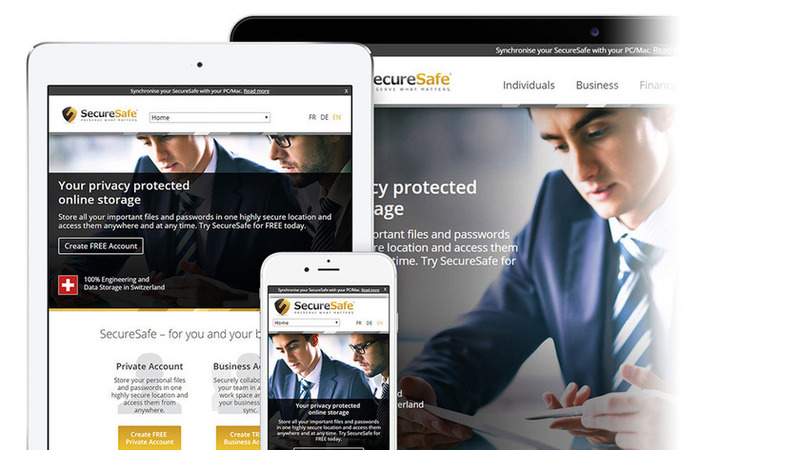 SecureSafe—MODX website design and development. 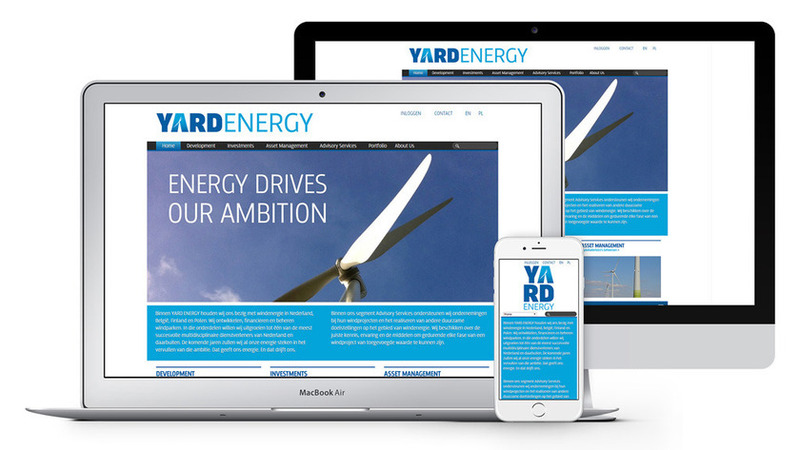 YARD Energy—MODX website design and development.